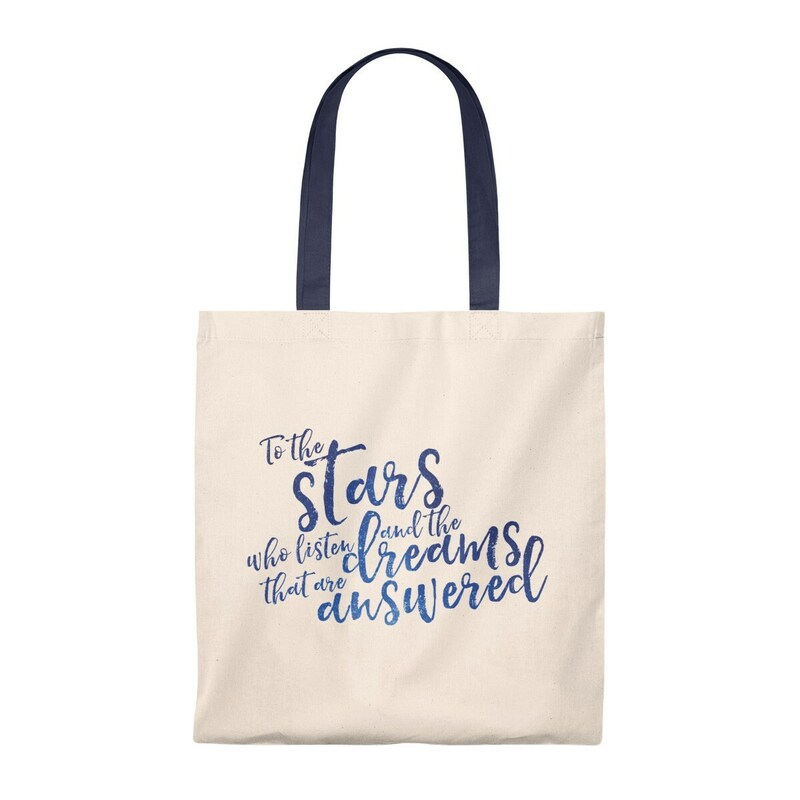 Calling all Feysand fans! 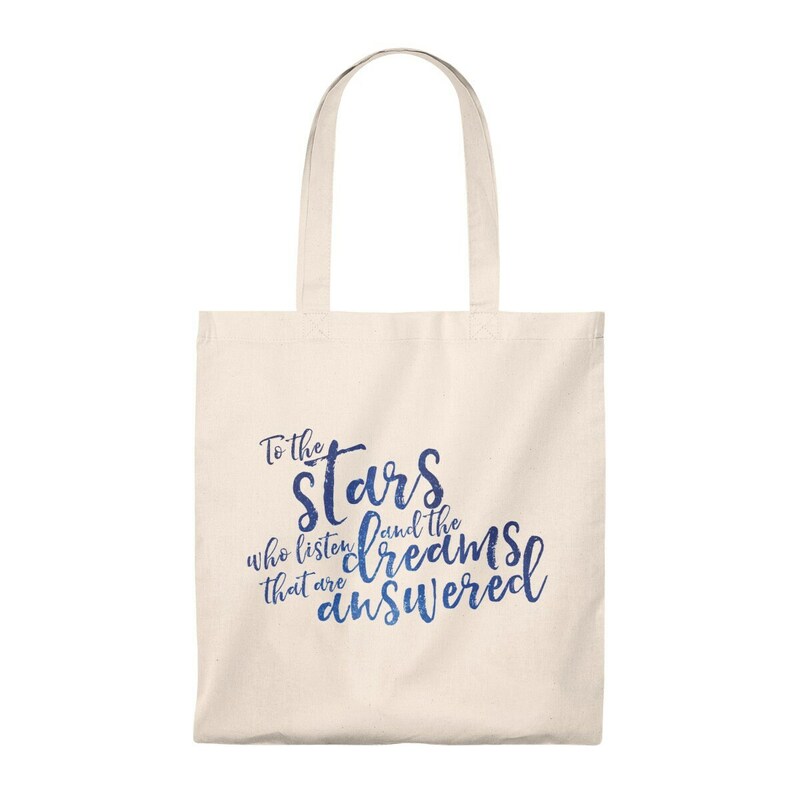 This cute tote bag features the popular "To the stars who listen and the dreams that are answered" Rhysand quote from Sarah J Maas's A Court of Thorns and Roses book series. 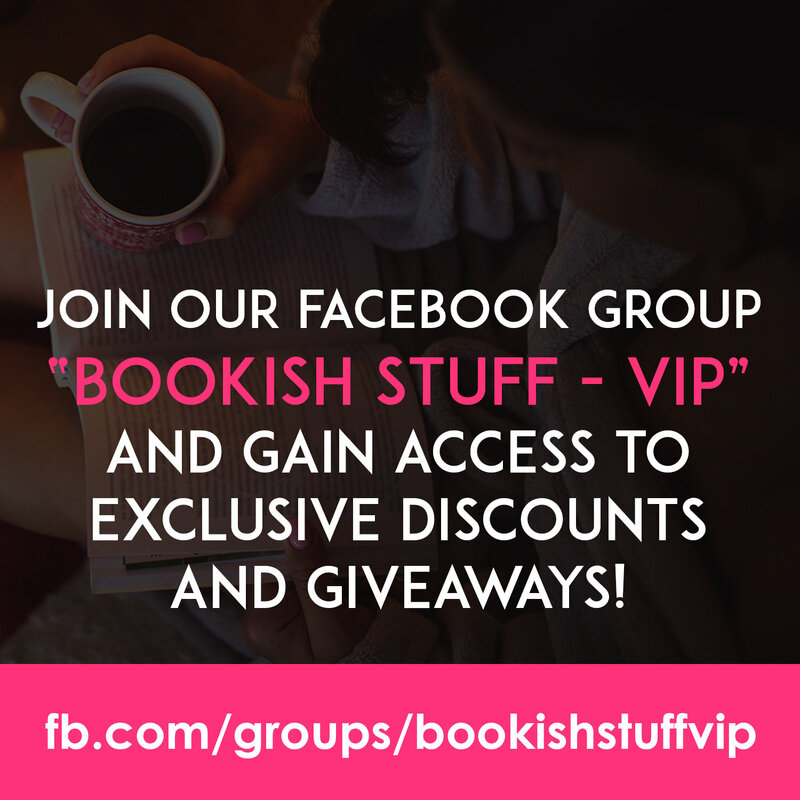 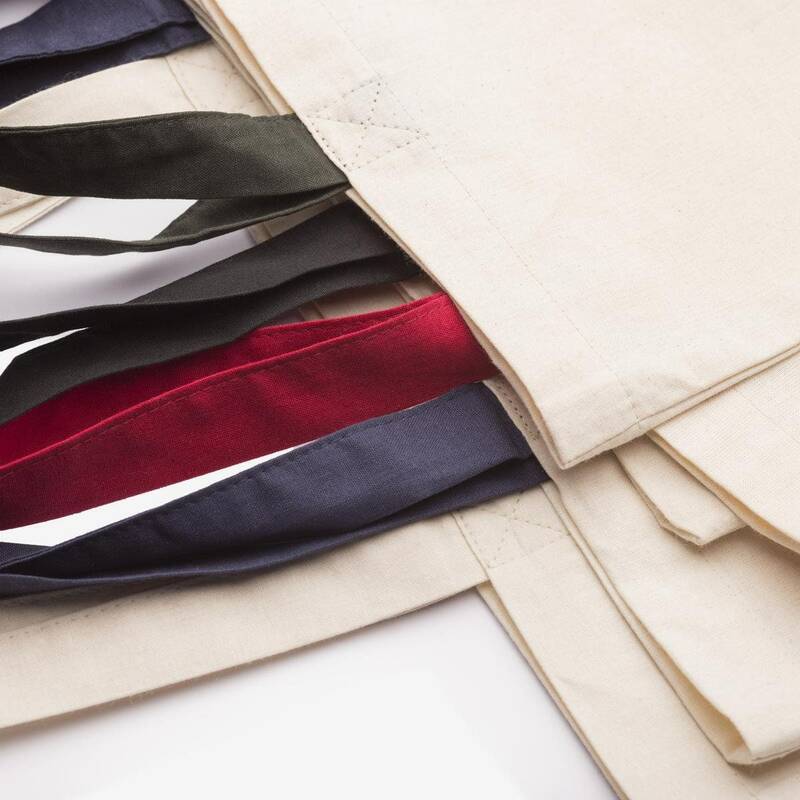 Our cotton canvas tote bag are both stylish, practical and perfect to carry your books! 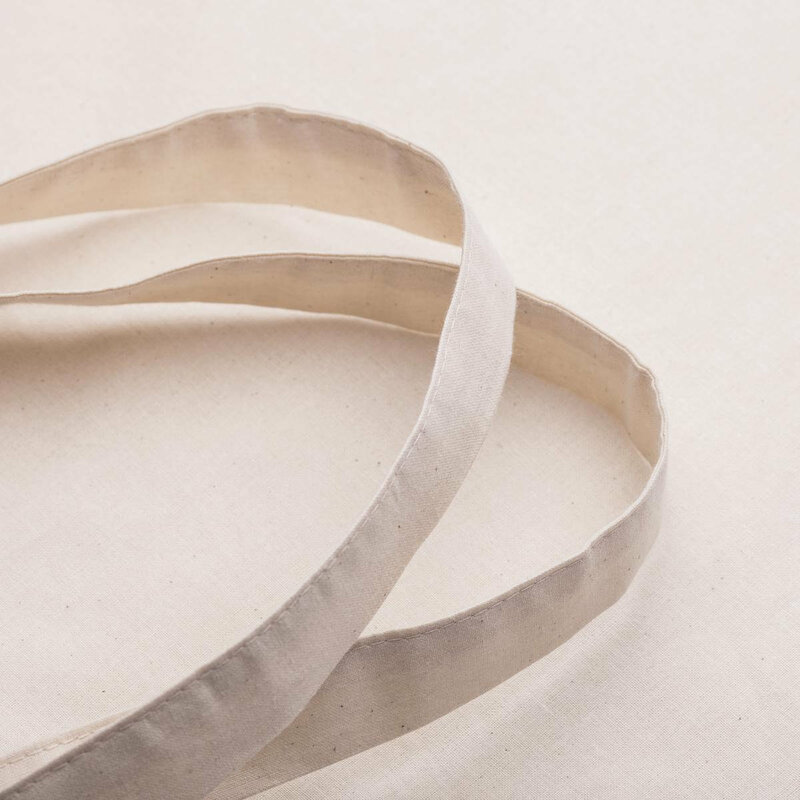 Available on natural canvas with natural or navy handles.